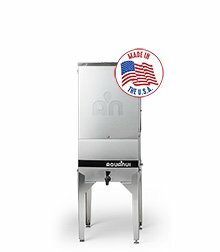 The AquaNui CT countertop water distiller is unique in the marketplace in that it has been engineered so that it does not boil dry like cheap plastic distillers. This makes it safer for your family, prolongs the life of the heating element, and makes maintenance much easier. 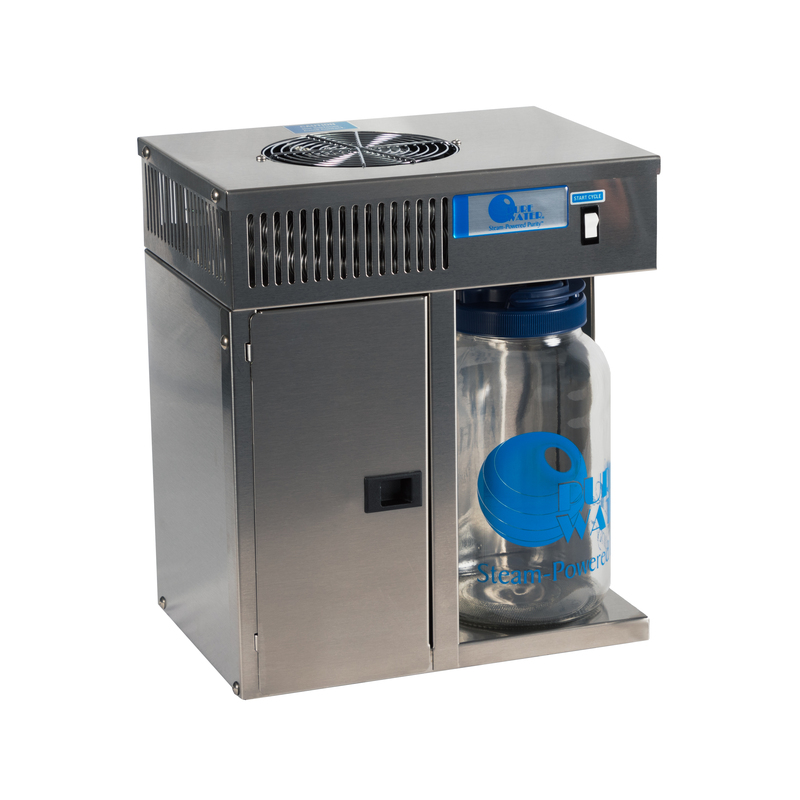 The AquaNui CT produces 0.8 gallons per batch, is stainless steel, and comes with a glass jar. There is also steam sterilization option, which no other countertop distiller on the market offers. This appliance does not require installation and is perfect for small families, apartments, RVs, marine vessels, dental clinics and school labs. 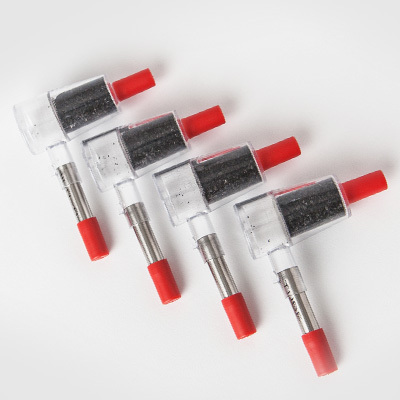 It’s easy to use and is simply one of the best countertop water distillers on the market. Each distiller comes complete with a glass jar and a VOC filter. 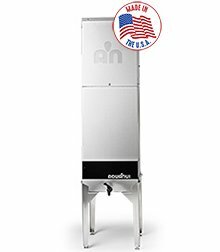 AquaNui water purifiers are made in the USA by a family-owned business that has been making premium countertop water distillers for nearly 50 years. The AquaNui CT comes with a 15-year limited warranty—including a 2-year full warranty on electrical parts. Patented design. Your water distillation system operates using the combined technology of evaporation/condensation and VOC filtration. This combined technology consistently produces high quality water 99.9% pure water. The principle of operation is quite simple. Raw water is poured into the machine where it is heated and boiled. As the water boils, it kills bacteria and other biological contaminants. The steam then rises, leaving behind virtually all the contaminants in the raw water. The steam enters the condenser where cool air reduces the temperature of the steam, converting it to distilled water as a final step; this water passes through an activated VOC post filter to improve the taste of the water. The pure water is then collected and stored in a glass container. 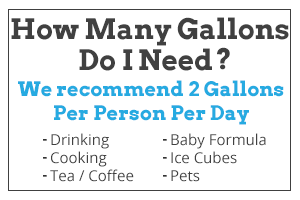 Many people like to have an additional collection jug, so that they can have one jug in the refrigerator, and another jug at the water distiller. 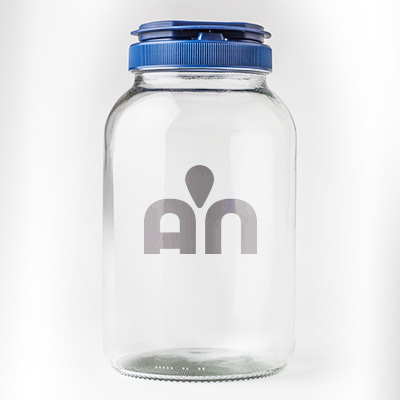 The standard bottle that is sent with the AquaNui CT water distiller is the glass jug. We also have BPA-free plastic jugs available for your distilled water. 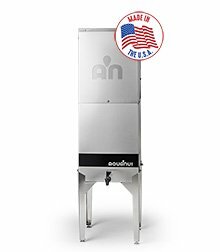 The AquaNui CT™ will boil water, collect the steam and then cool it so that distilled water condensates into the glass jar. are some chemicals that have a lower boiling point than water, these will mostly be removed by the dual volatile vents in the condensing coil. However, should they condense down over with the steam, the carbon in the VOC filter will absorb any residual gases. Purchase filters. 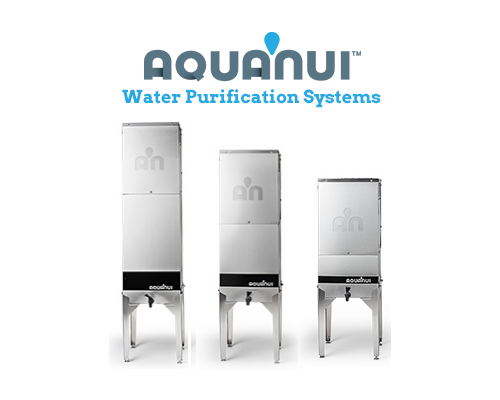 When the AquaNui CT™ boils water, the calcium and magnesium in the water (along with other hard minerals), can form scale. Once the scale starts to accumulate, it should be cleaned off, as it can reduce the efficiency of the unit over time. We offer a cleaner that you add to the boiling tank and allow to soak overnight, which will soften the scale so that it is easier to remove. This cleaner is called Lumen™. We also offer a wonderful exterior polish to keep your stainless steel looking shiny and new.